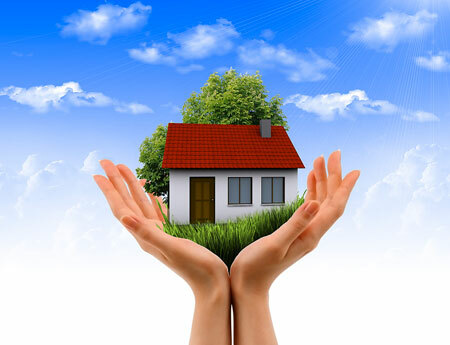 Without property planning, estate administration can be unnecessarily expensive and time consuming for your heirs. Andover Massachusetts Probate Attorney Debra Rahmin Silberstein’s extensive experience in administering estates can be extremely helpful in planning for individuals and their families. There are a range of trusts that can potentially be utilized to serve various needs. A professional understanding of specialized trusts and their applicability is a priceless estate planning tool. Staying informed and acting diligently in carrying out one’s role as a trustee is essential to protecting the interest of the beneficiaries and remaining insulated from liability. Debra Rahmin Silberstein is skilled in understanding the benefits of trust planning to meet the needs of a diverse client base. Properly understanding the important role of administering an estate or acting as a guardian or conservator is essential for protecting and caring for a loved one, avoiding legal liability, and ensuring administration is properly and effectively carried out.